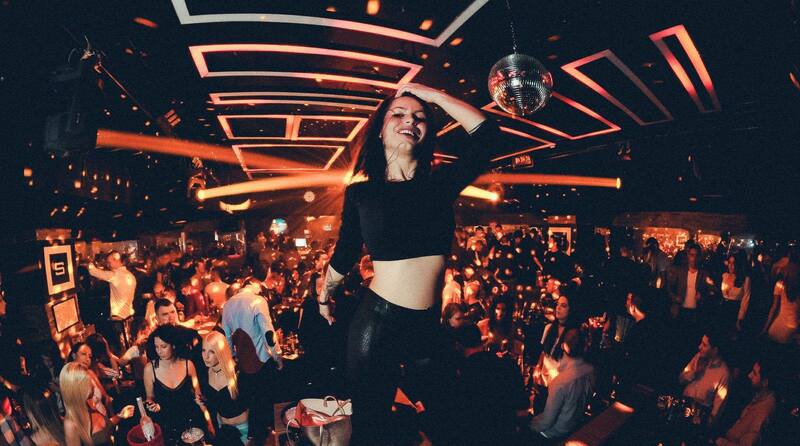 The Bank club prepared one and only THE BANK ROBBERY event with the awesome DJ Me-High-Low with the best sounds of R’n’B and hip-hop sounds! The Club is located in Beton Hall in Karadjordjeva 2-4 street. Club Square is heating the atmosphere with BLODE AND MODE event with Dj’s Colle & Mark Funk. Location is: Studentski trg 15 street. 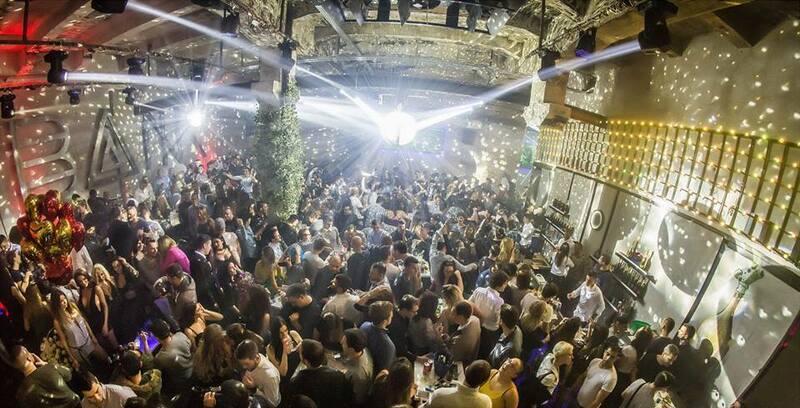 Club Tilt has a traditional electro nights with the best DJ’s from Serbia and wider. The Club is located in Beton Hall in Karadjordjeva 2-4 street. Club Mr. Stefan Braun with ” Saturday night fever” retro house music will make your weekend! Club is located in Nemanjina 4 street. Choose your “poison” for Saturday! See you all!